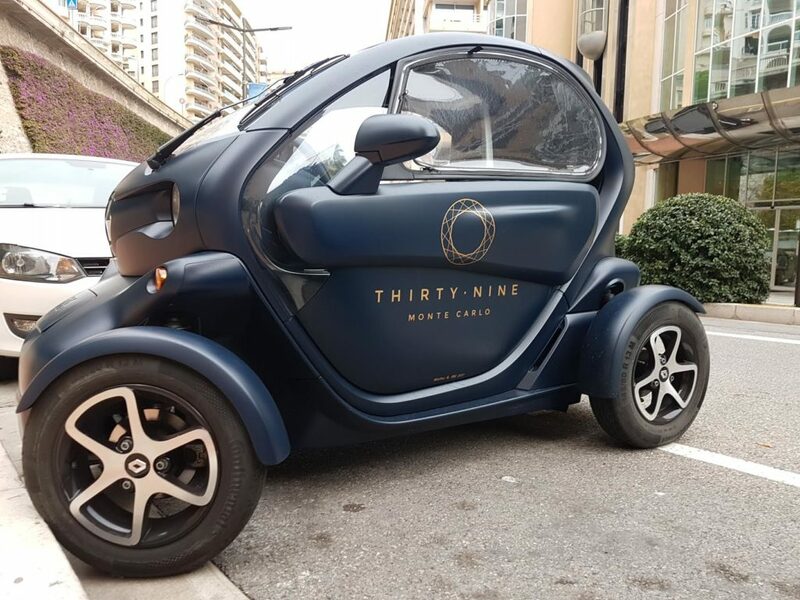 THIRTY NINE Monte-Carlo is perfectly placed in the capital of luxury – Monaco and thanks to its unique British sporting heritage, THIRTY NINE Monte-Carlo has combined the latest in sporting technologies and state of the art facilities with amazing luxury. 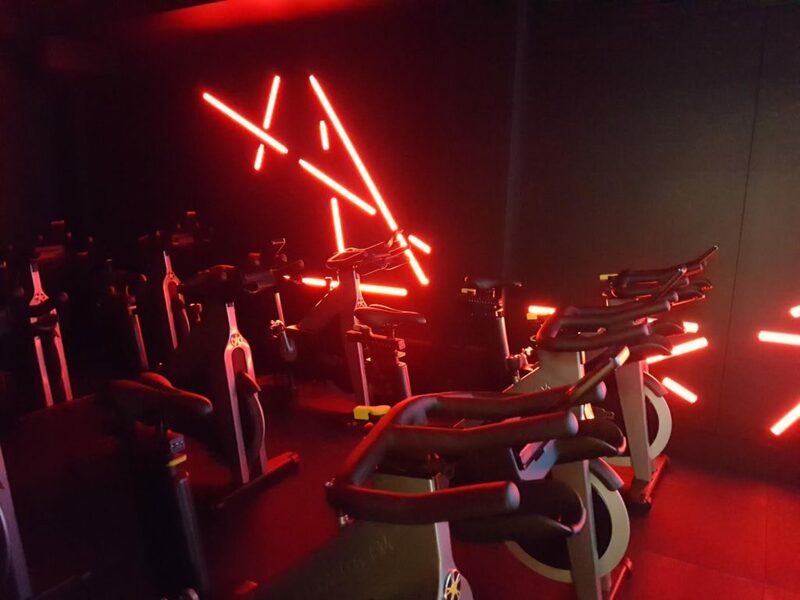 THIRTY NINE is not just a gym, it’s a place that will give you a lifestyle, inspired by sporting excellence. It is an exclusive club where you can design your own personal roadmap and improve your quality of life. 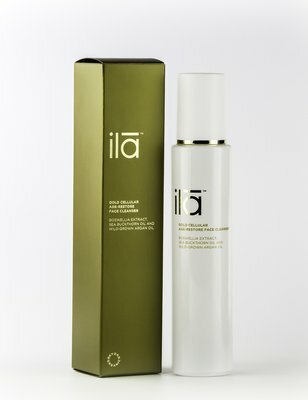 You can experience a holistic programme of fitness, wellness, nutriton and beauty. As my pictures show, they have installed the best equipment in the world and work with highly talented, passionate and educated professionals. You can train like a champion, eat like a nutritionist and all in the comfort of this fabulous facility. 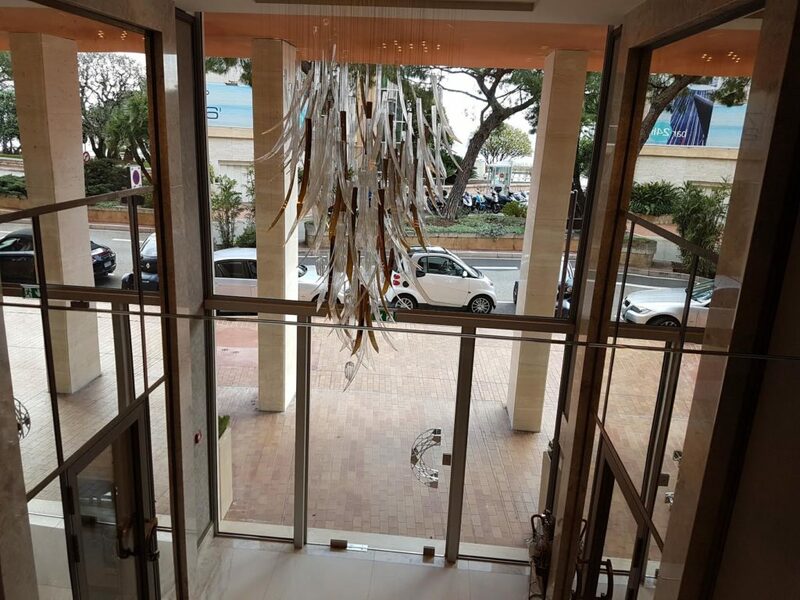 Walking in from the warm Riviera sunshine and palm trees into the beautiful reception area, THIRTY NINE Monte-Carlo makes you feel special from the word go. 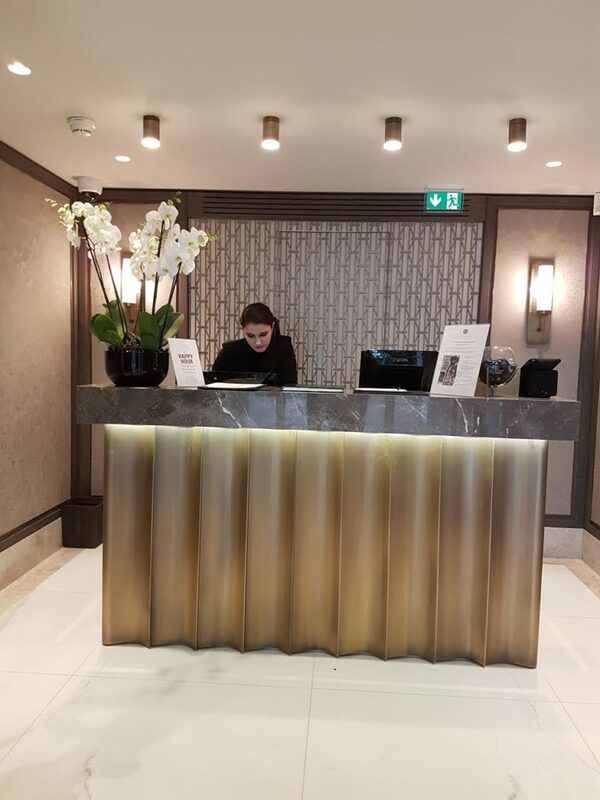 A spectacular chandelier in the reception area modelled on the wedding bouquet of Princess Grace of Monaco, a team of beautiful smiling faces greeting you, where nothing is too much trouble, marble inlayed floors and furniture you would love in your own home. 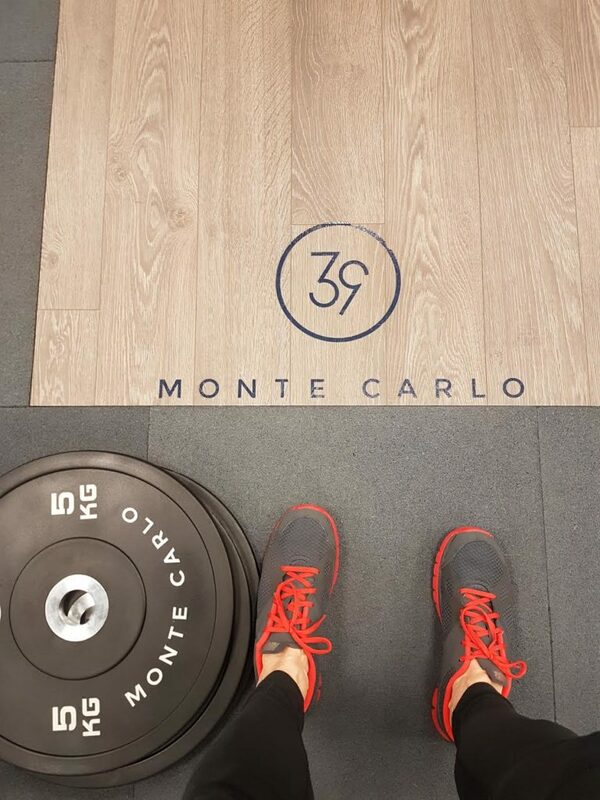 My guide was the lovely Sarah Hogg from THIRTY NINE Monte-Carlo, and this really was a special experience, we first decended the marble steps, hanging lights and opulence to the gym reception. Wow what a gym! 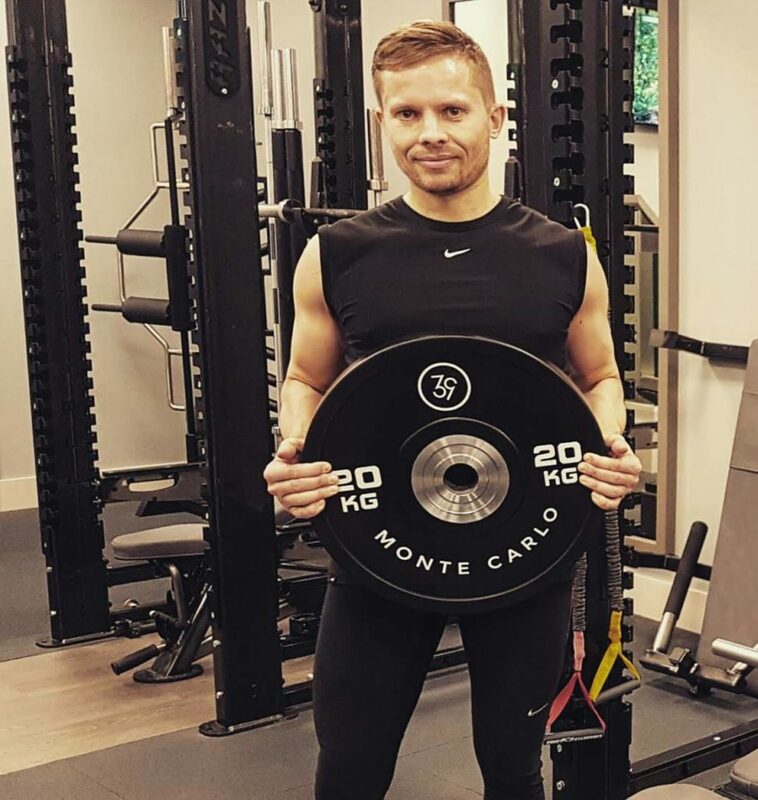 Everything is brand new, the weights are made with the name of the gym on every plate and dumbbell, the seat pads made by the same leather manufactuer as Aston Martin. 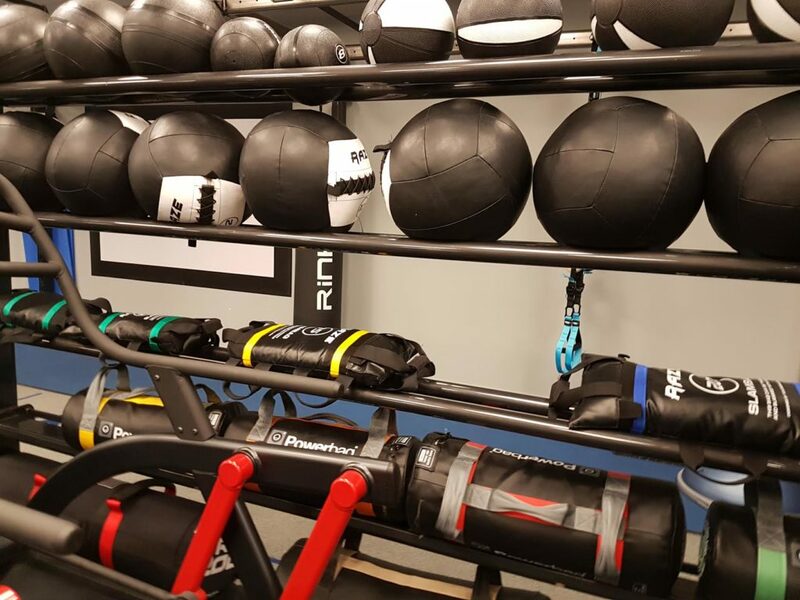 The sheer scale of equipment was spectacular, for the fitness enthusiast, body builder and the novice, you literally won’t feel wanting for anything. 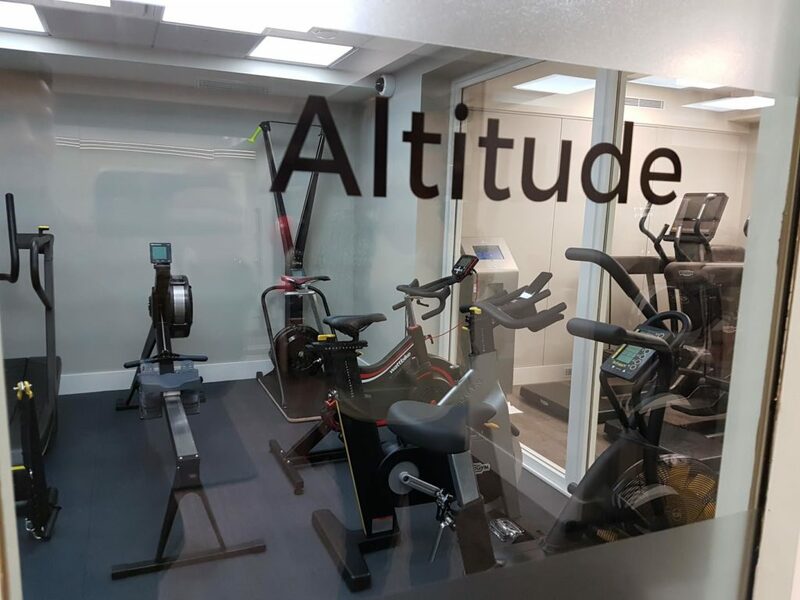 In further separate rooms you have the altitude spin class room, bathed in red lights, the cardio room with treadmills and bikes and floor work area, and the Yoga and Pilates studio! Next the changing rooms. They were immaculate! 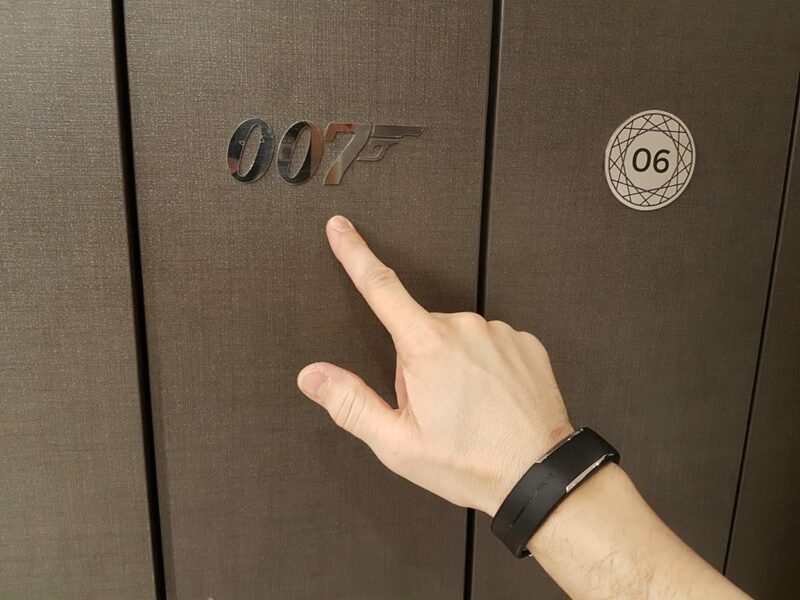 The owner loves James Bond and has the 007 logo on his locker – how cool is that! 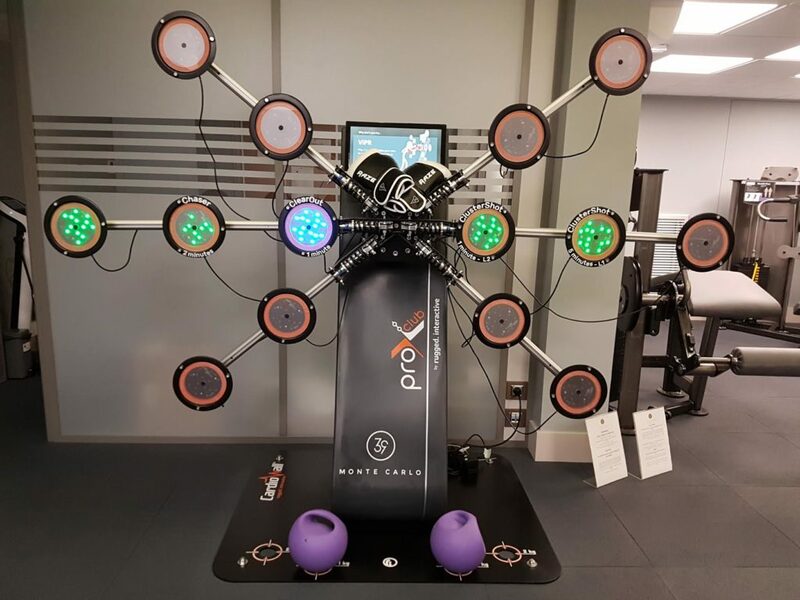 All of THIRTY NINE’s fitness trainers have worked, competed and performed in professional sport and dance, including International level rugby, football, swimming, ballet and motor racing. Working out together is always more fun! Using THIRTY NINE’s expertise to enhance results, group classes are challenging, improve how you move and feel and most importantly are lots of fun! 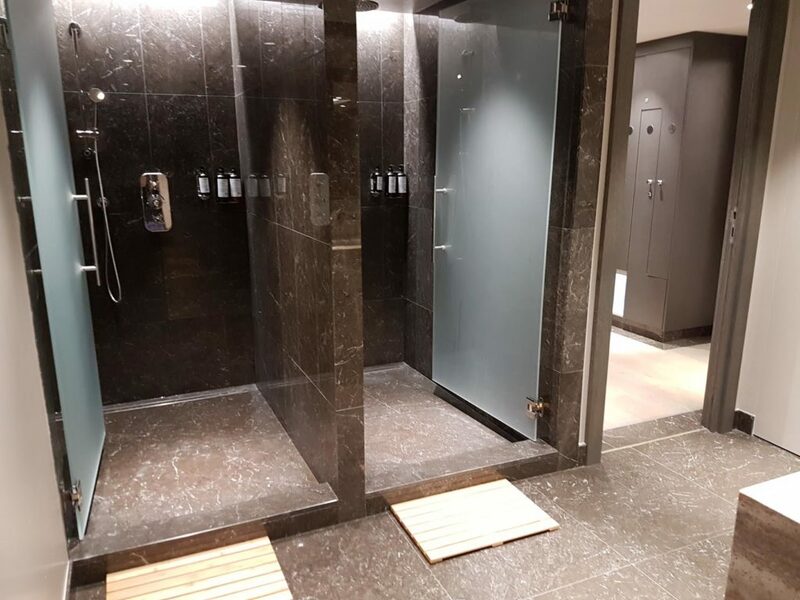 The shower area was amazing, so too the soaps and conditioner, everything you can think of was right there for you. 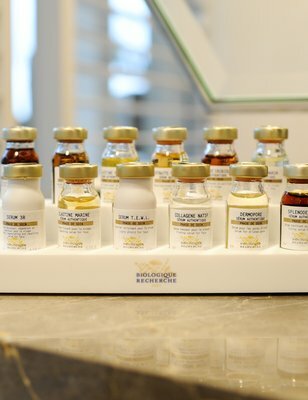 Biologique Recherche trained therapists will build your customised face and body treatments, prepare to be astounded by the proven effectiveness. 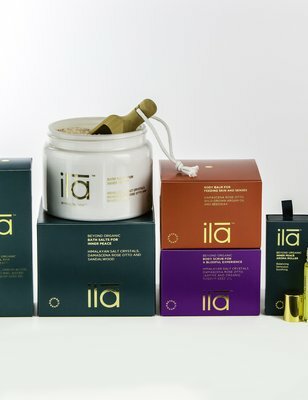 THIRTY NINE’s ila treatments, go beyond the physical to nourish emotional and spiritual well-being, using only the finest natural plant and mineral ingredients. 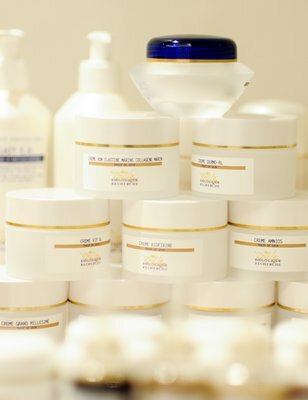 Biologique Recherche methodoglogy, with over 35 years of experience, uses innovative products and meticulous protocols. 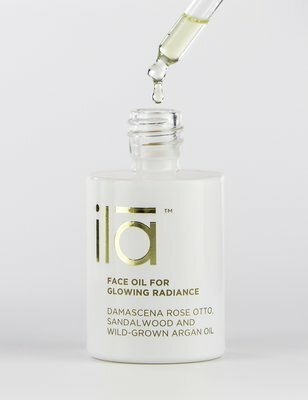 The fragrance-free products are formulated with high concentrations of active ingredients derived from natural or biotechnological compounds. 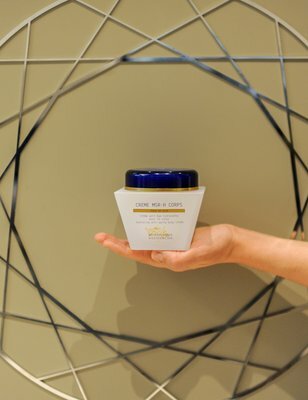 Skin care is provided following a personal dermo-cosmetic diagnosis (suitable for both men and women) using a Skin Instant® analysis. 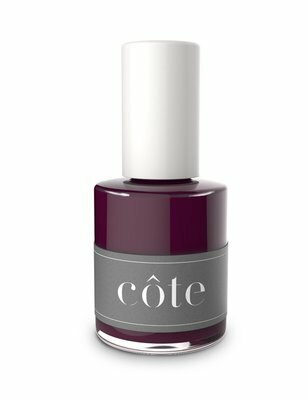 Combining elegance, the latest trends, award winning colourists and excusive brands their hair studio is the temple of style in Monaco. 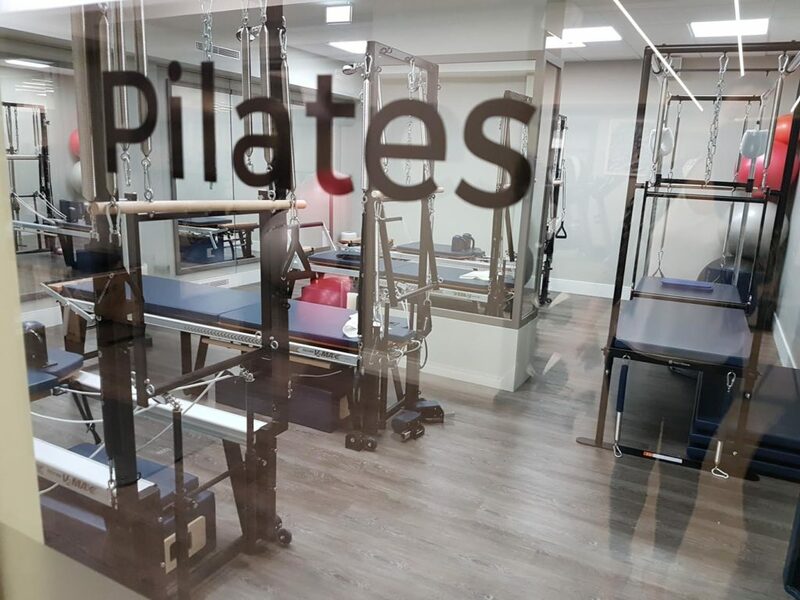 Open 7 days a week for members and non-members! 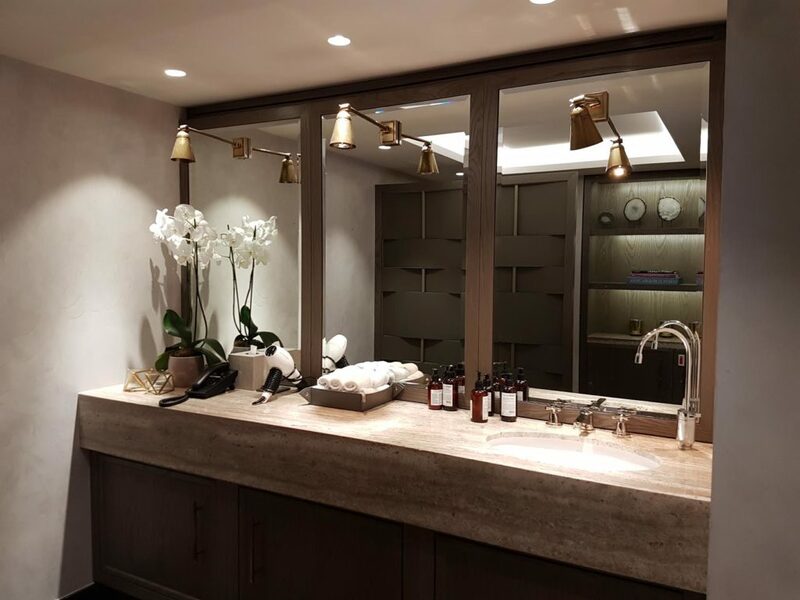 THIRTY NINE’s hair studio offers you convenience and luxury, where you can also choose to eat and drink whilst enjoying hair treamtents, with THIRTY NINE’s food and drinks menu, available breakfast, lunch and dinner. 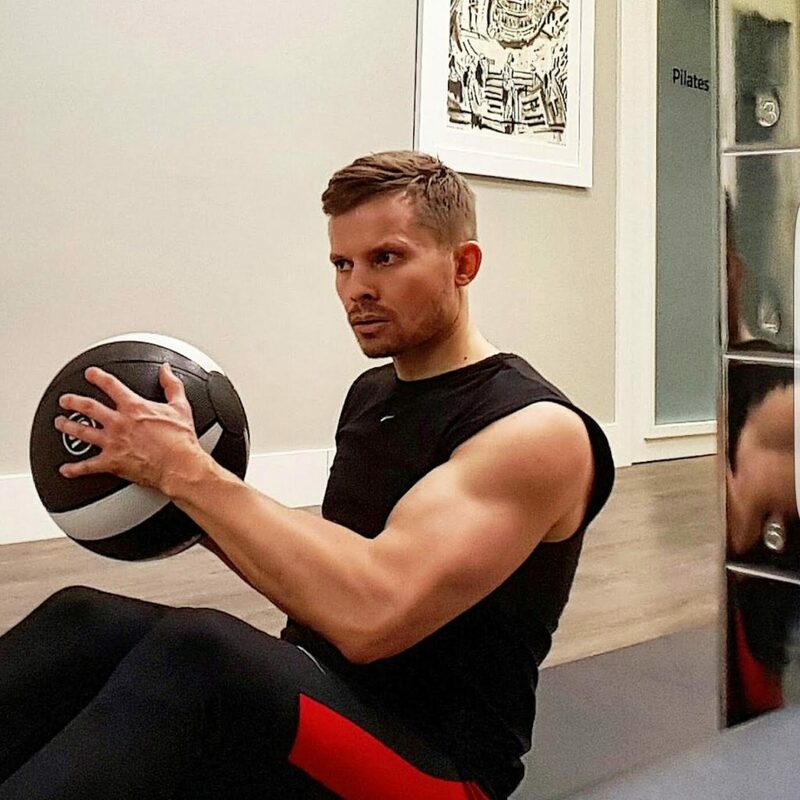 Balancing life, training and nutrition is a challenge, which is why they have everything you need in the club to make your day as easy as possible. And if you want to share the club with your friends, family and colleagues, you can sign-in guests into our dining and social areas and enjoy the experience together. 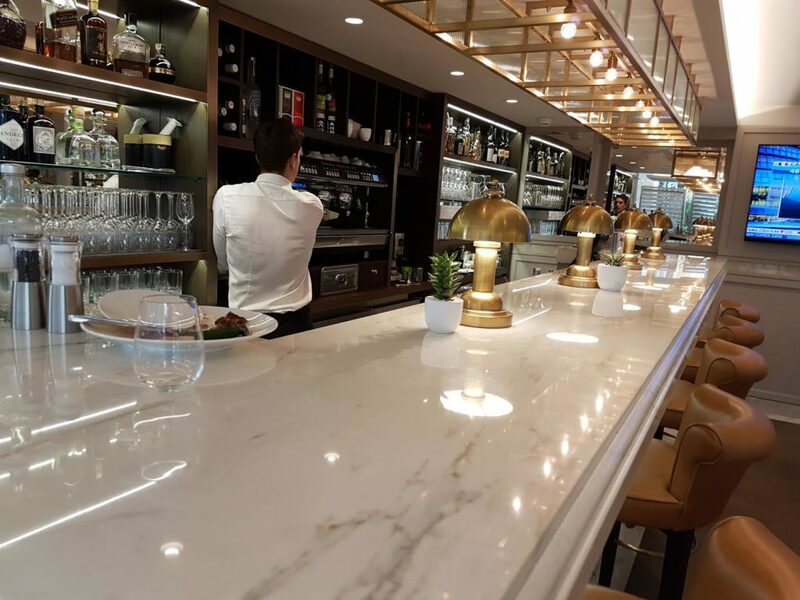 At THIRTY NINE you have the choice to refuel after working out, lunch with friends on the terrace, grab a lite bite whilst having your hair styled or unwind with a drink in the lounge. Looking to relax with a good read, catch up on work, host a meeting or a priavte dinner…this is the perfect space. 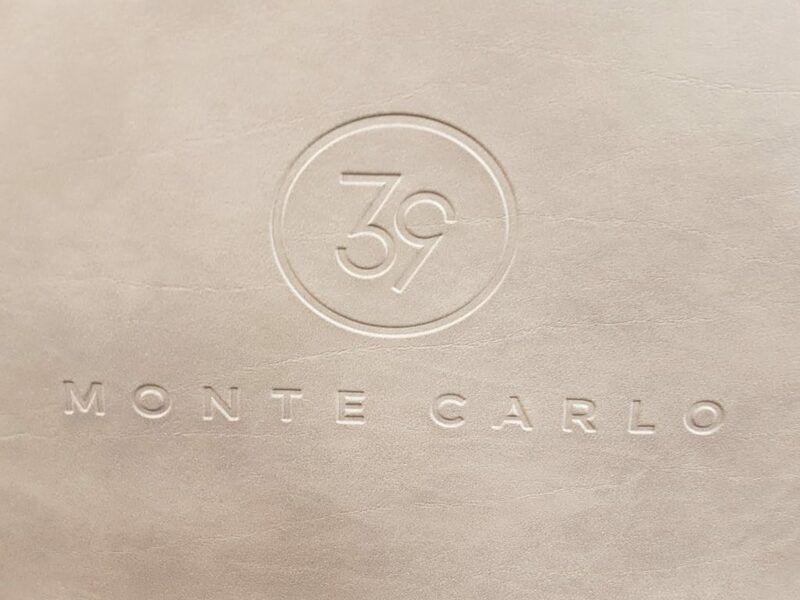 A big thank you to Sarah Hogg and all the staff an THIRTY NINE Monte-Carlo!